Gallery Voices Celebrates the Bard's Birthday! Washington Revels Gallery Voices join the Folger Shakespeare Library for its annual Shakespeare's Birthday festival! 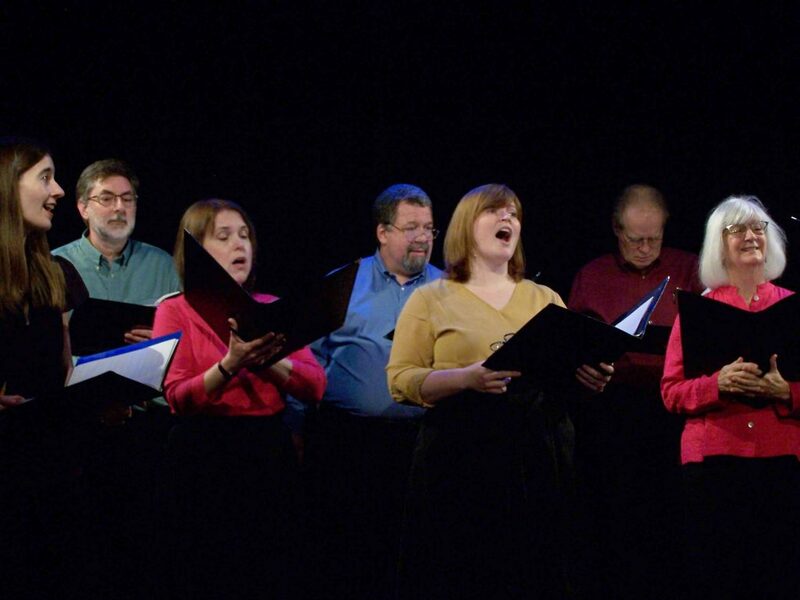 The Voices will wish Shakespeare "many happy returns" with two performances of Renaissance madrigals and other songs from Shakespeare's era from 2-2:30 in the Folger Theater and from 3-3:30 on the Front Lawn Stage. Attendees at this free family-friendly festival can also enjoy tours, sword-fighting demonstrations, a special appearance by Queen Elizabeth I, and birthday cake, of course! Performance Times Coming Soon!